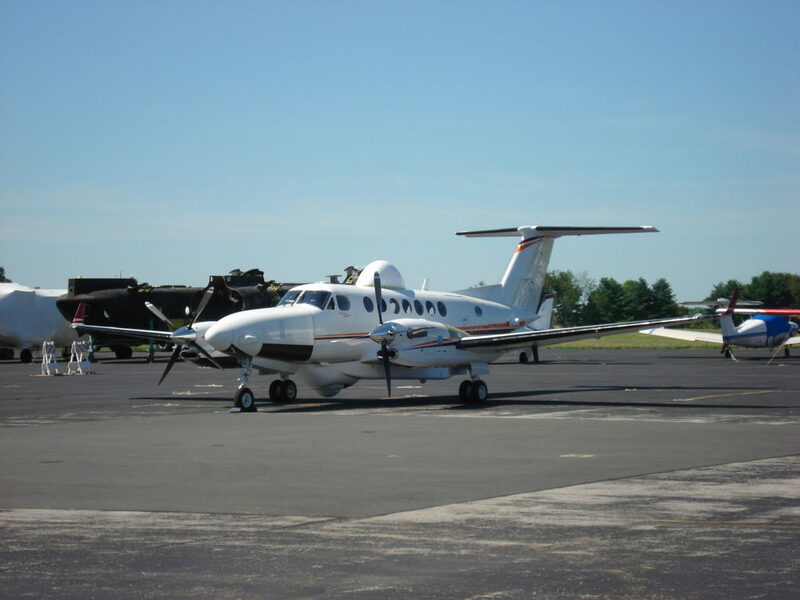 Delta Engineering was involved in this mission aircraft prototype project for FAA certification in a platform that had never been utilized before . The uniqueness of the features for the modifications to the aircraft and it’s structure were so novel, that successful flight testing of an experimental prototype set the bar again for the industry for safety and efficiency in the engineering certification aviation world. 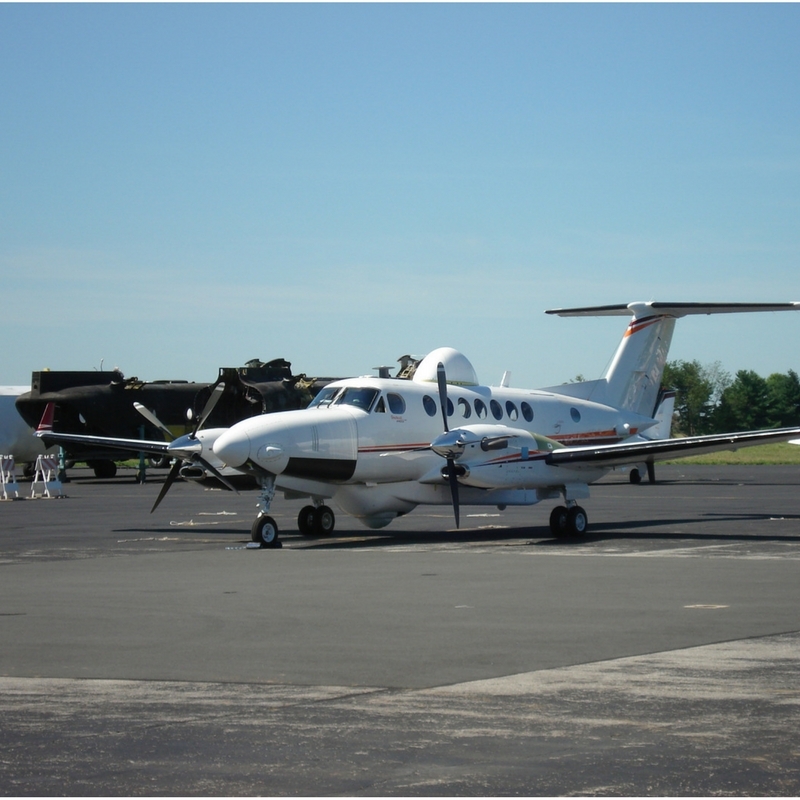 Delta Engineering has completed several mission aircraft alterations for example on a KingAir with cameras and sensors including retracting units. Delta also manufactured several units for the mission aircraft include Power Distribution Unit. 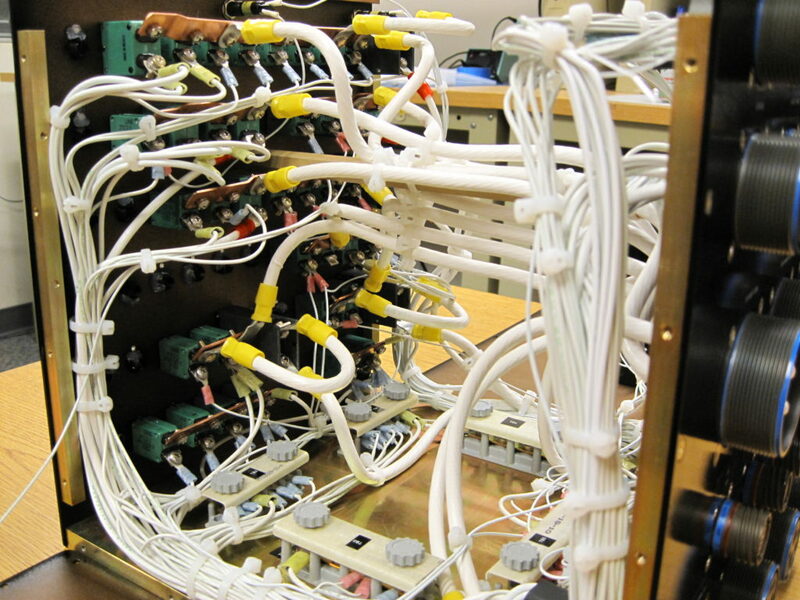 We are specialists in solving engineering problems with aviation interiors and avionics. We pride ourselves on finding several workable options for solving any problem our clients bring to us.